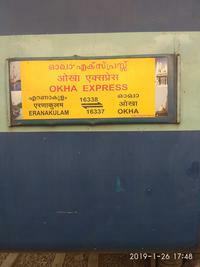 Train No 16337 Okha – Ernakulam weekly express will be regulated for. 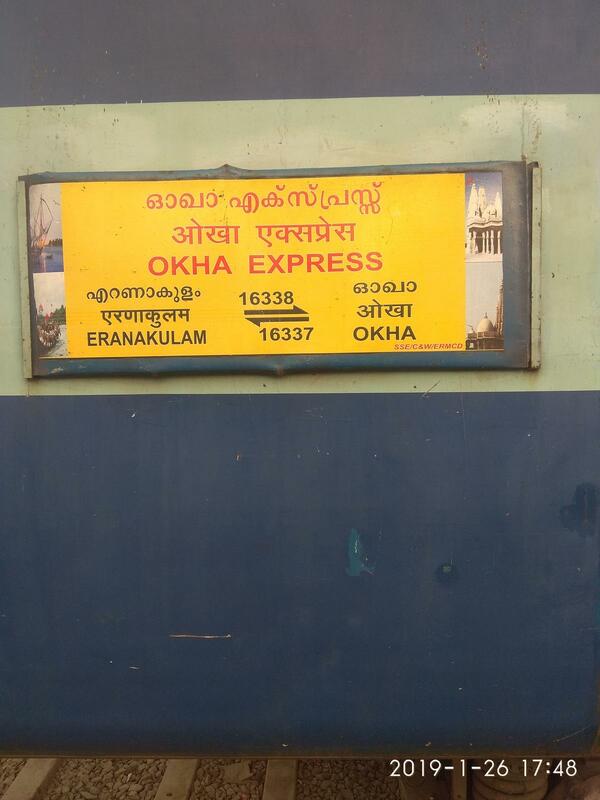 02 hours 40 minutes at Angamali on 20th January 2019. 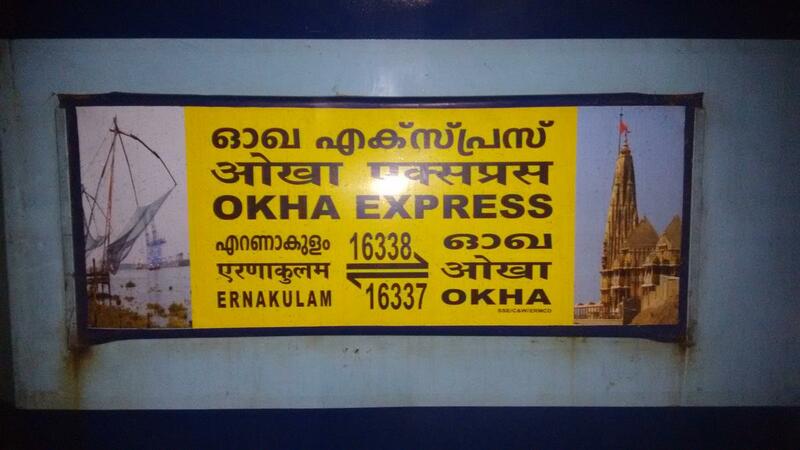 The train will be regulated for 02 hours 40 minutes at Aluva on 27th January 2019 and 03rd February 2019.